Debut album from Helsinki Finland act, Buzzkills. 12 tracks of punk/punkbilly from up near the top of the word. As always, it thrills me to get to hear bands from all around the world. Buzzkills is no exception. Here I am in sunny SoCal and listening to a band from damn near the other side of the world. I’ve never been to Finland, but here I am participating in a little bit of their culture, by way of an offering into our common culture of music. 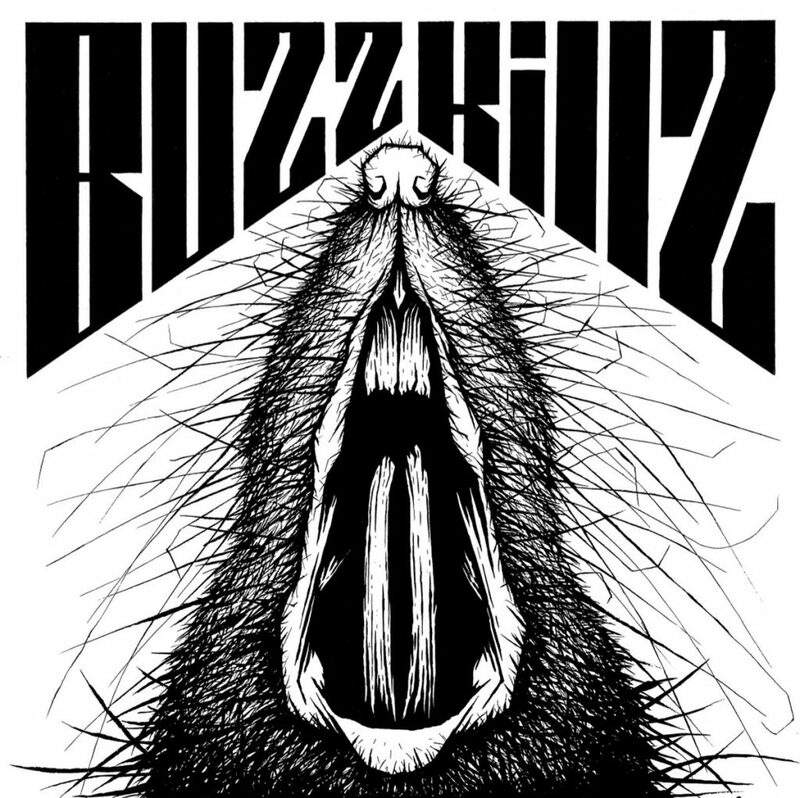 Buzzkillz deliver a solid blend of rock, punk, and rockabilly. They’re an interesting ensemble in that they are a four-piece rock and roll band with the tradition lineup of vocals, guitar, bass, drums. Where the band differs is in their use of double bass as opposed to electric. The overall effect reminds me a bit of The Peacocks, but, well, different. Tracks mid to uptempo, with a blend of Western rock / cowpunk, reminisicient in a way of Social Distortion, or perhaps more Mike Ness solo. The tracks are sung in English, so as to be more accessible to a larger audience. The band indicates that they will have new material coming out at the end of the year, so go check out their debut and get in on the ground floor. Tell all your friends that you heard ‘em before they were cool!